In this post, I’ll suggest two solutions — one from the R.A.C.E. 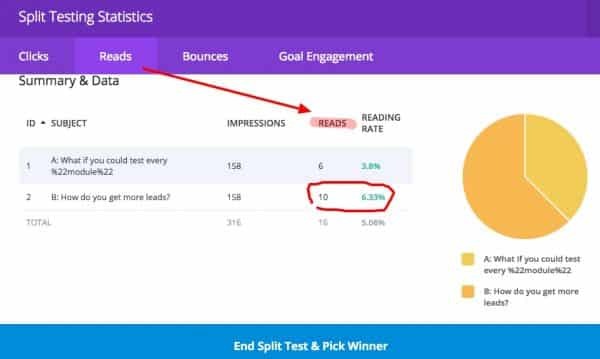 digital marketing strategy we practice at Wedirexion, and one from our favorite marketing tactic — split testing. Think through each question with your team, then create a message house document to keep everyone on the same page. What’s interesting is that a number of professional marketers have their own versions of the Message House. One group at MessageHouse.org, provides both a long form (as above) model and a shorter form model. 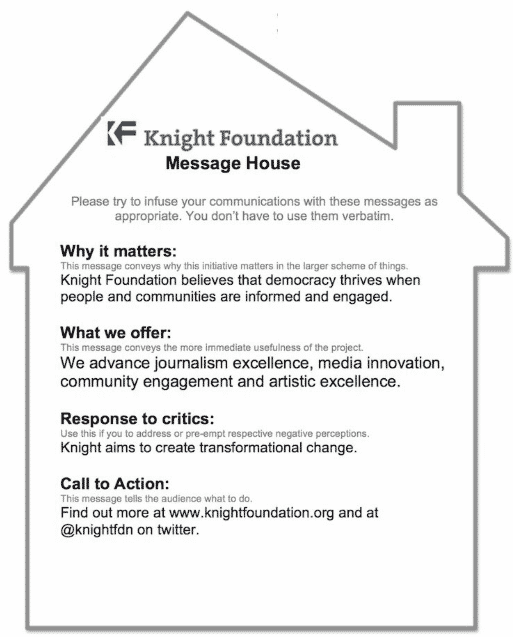 Actual short form message house in use — from MessageHouse.org examples page. We like the longer format (top, blue) better because it is more thorough. 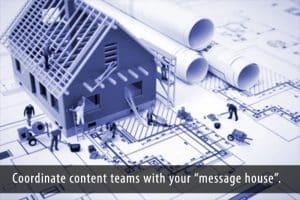 This message house strategy works for a range of communications from “how to posts” to long landing pages, and will serve to keep your team focused on your organization’s key messages as they prepare marketing collaterals across multiple communication channels. But what if you don’t think a particular communication piece is working (ie. 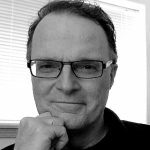 people are bouncing from a post you’ve written), or what if you suspect it could be working better? Shift your R.A.C.E. focus from Engagement to Convert. At Webdirexion, we’re big on split testing because we know it yields better results than most other marketing tactics combined. In our CRO Book, we detail a number of ways the “Convert” in R.A.C.E. pays off for clients. And, it’s one thing to create your “house” using the methods described above, and quite another to make sure they are engaging and compelling readers to take desired actions. Above the result of one Webdirexion Divi lede test shows one lede clearly winning more reads. You can see in the reporting screen provided within Divi (above) that for a recent article we are showing about 3% more reads as a result of a lede split test. I recommend you use a “boost” of your post (paid) on Facebook to get enough qualified visitors to it for a good scientific test sample. Why? You can use demographic targeting and each like won, will mean more viewers on Facebook for future posts. 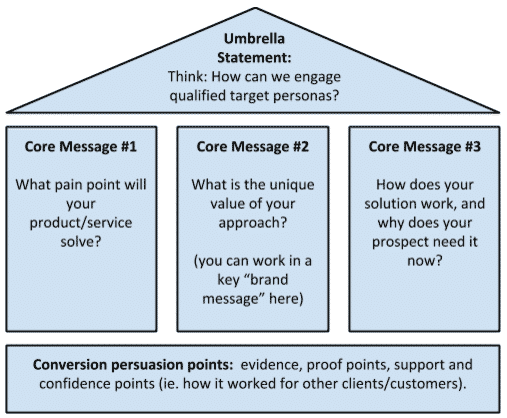 Umbrella statement: You’ve got content but is it performing well? TEST: Test two different lede paragraphs to see which one better engages readers and compels them to finish the article and click on key links below. Note that a side benefit of this type of test is that it develops stronger writers who focus on crafter better ledes. All journalism studies show that a lede is the most important article engagement component. You may write a sharp headline, but if the lead doesn’t grab attention, readers will bounce and fail to read the core of your story. 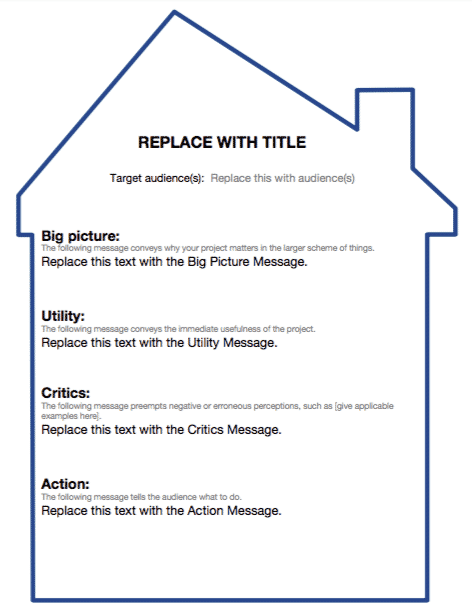 Core message: using a smart message house will focus your team on ways to be more persuasive. Core brand message: Webdirexion uses the R.A.C.E. digital marketing strategy framework. Core message: testing will yield better results. Conversion persuasion points: we use this method with our clients, it pays off, other organizations have used the Message House with success. Remember to clearly state a hypothesis for every test you do. Our hypothesis for this post’s split lead test is, “one version of our lede will compel more readers to proceed through the article and so click on desired calls to action more than the other lede.” You may wonder why aren’t we testing a call to action? We will do that in the future, but we want more people to read down through to the call to action as a result of this test. Now you know another component of strategic guidance the R.A.C.E. marketing framework provides, and one way to test it. Remember, proceeding without a smart strategy is like building a house without a blueprint from an good architect. Too often we see websites that look like a hodgepodge of tactics in search of a strategy.